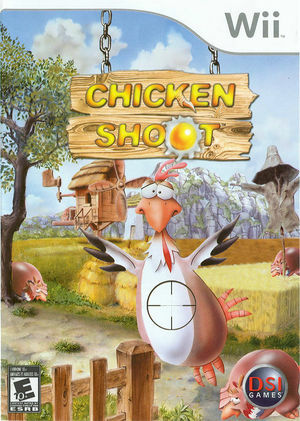 Climb behind the trigger and help our distressed farmer friend obliterate hordes of no good cluckers! Great comic sound effects, and catchy original songs to fashion a world where hunting fowl is a blast! Brilliant animation takes you through forests and villages, through deserts and mountains, winging winged adversaries and piling up points! The graph below charts the compatibility with Chicken Shoot since Dolphin's 2.0 release, listing revisions only where a compatibility change occurred.